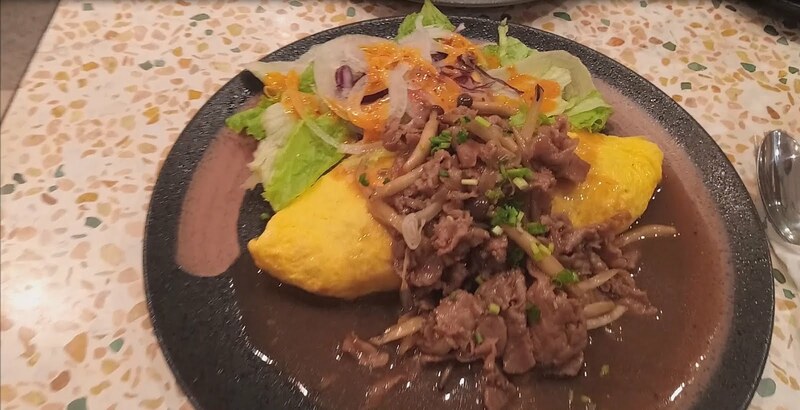 come with a general magmar's siege machine of doom and a hover horse. 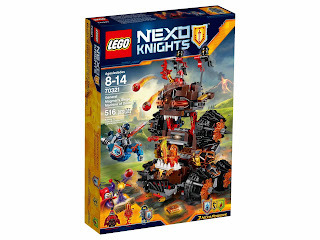 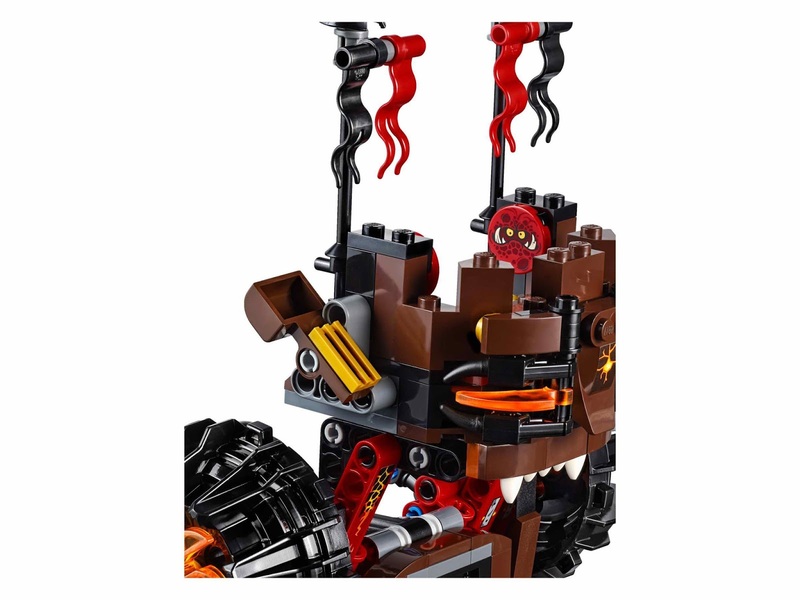 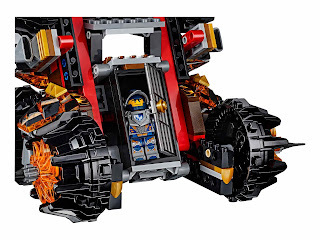 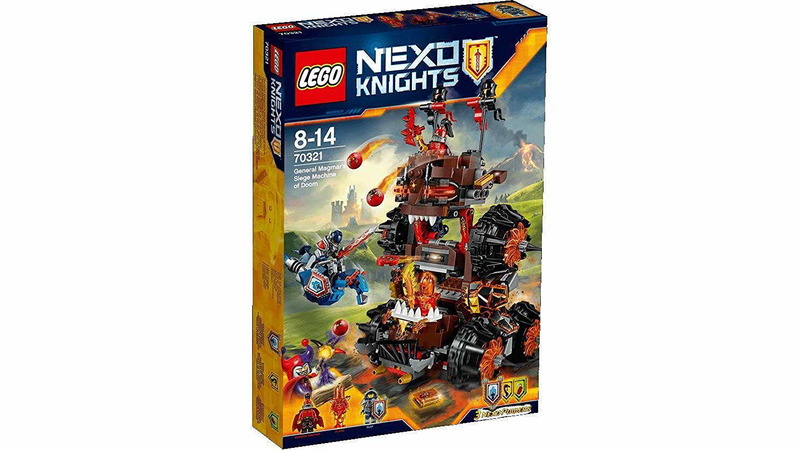 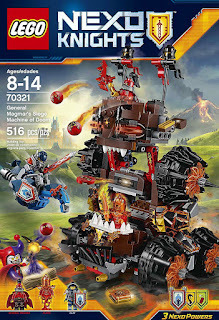 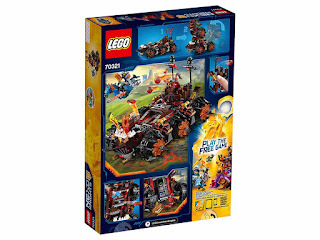 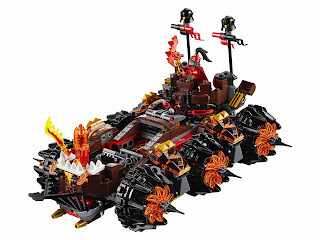 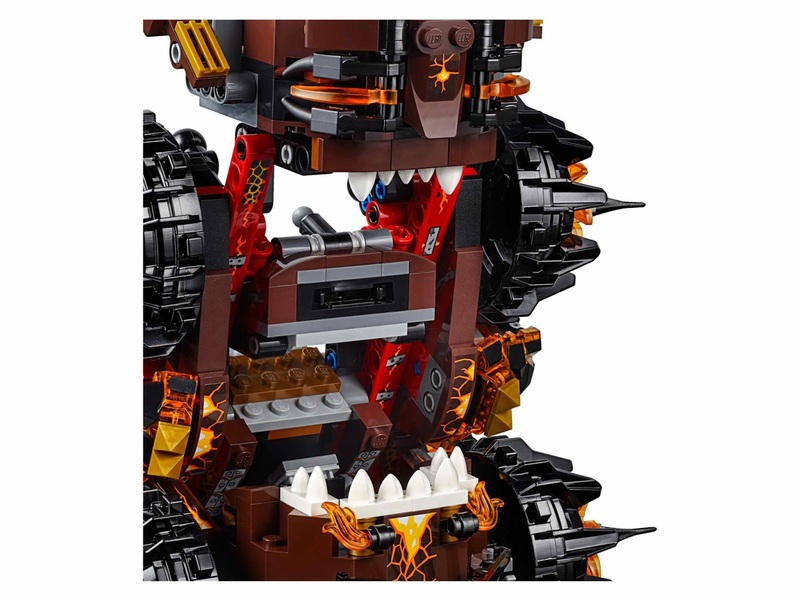 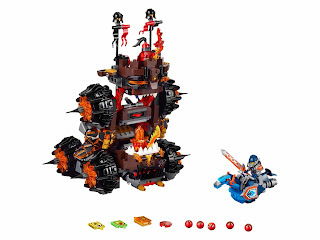 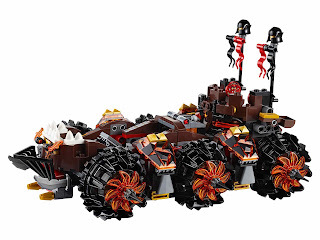 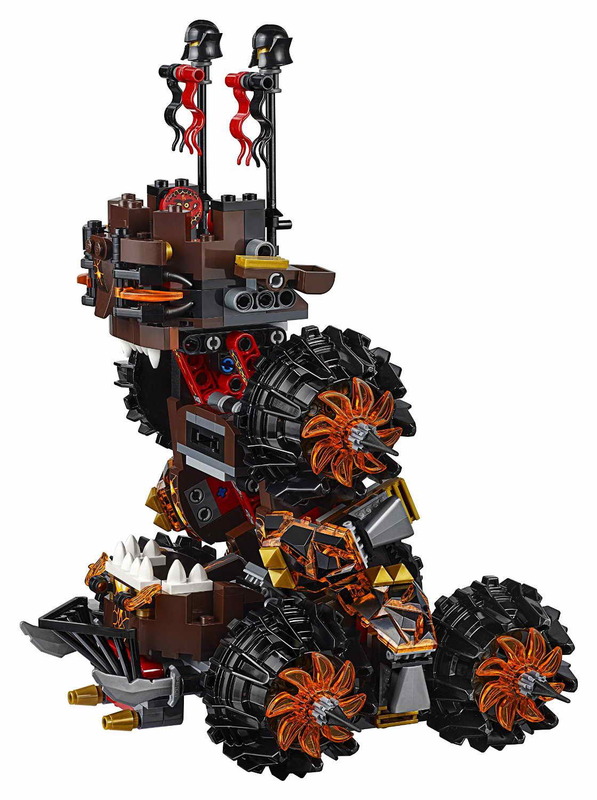 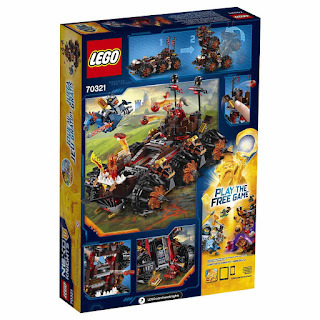 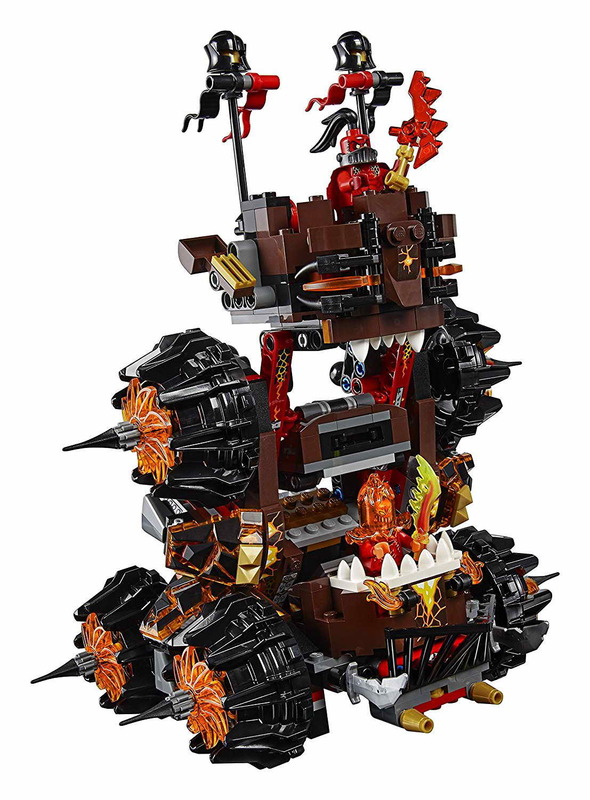 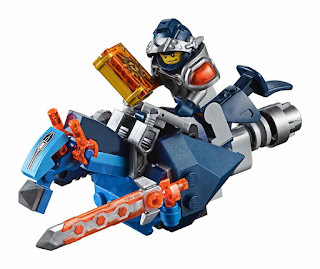 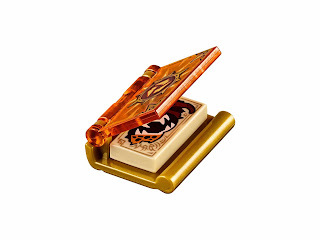 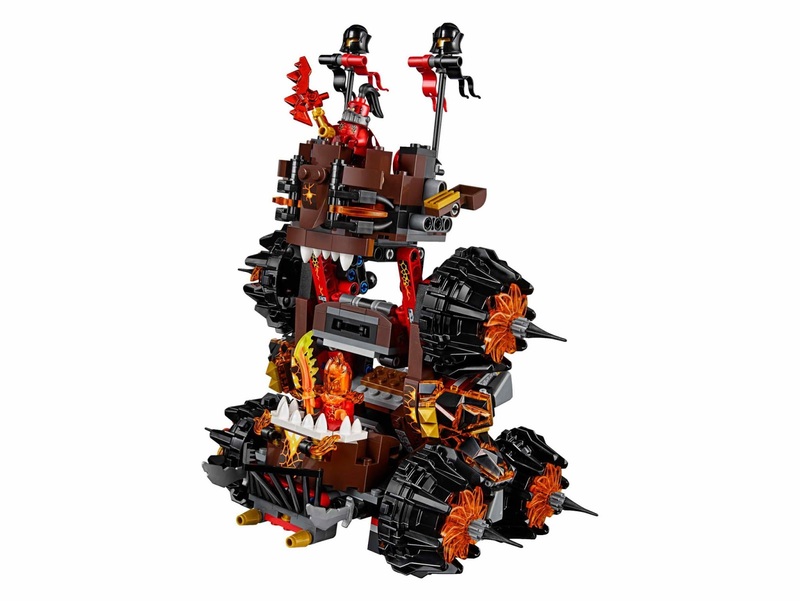 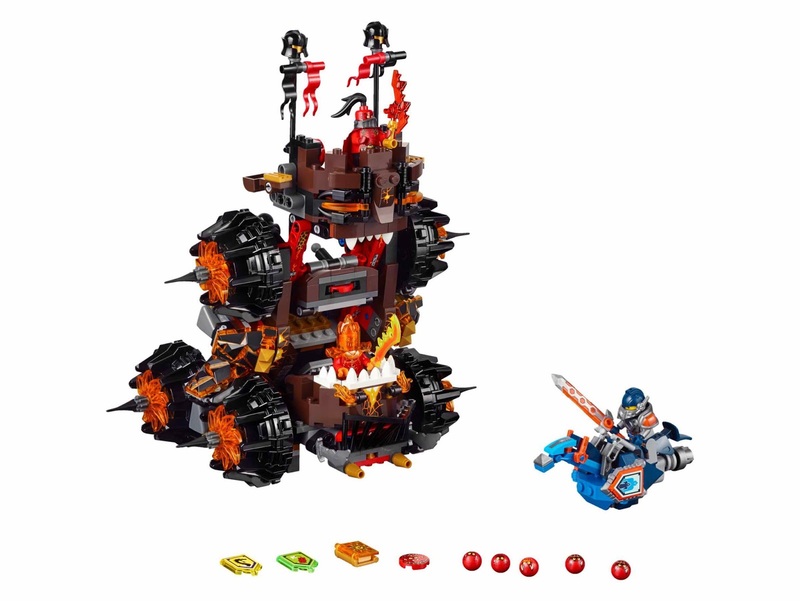 the siege machine has 6 big wheels with transparent red flame elements and spikes, monster teeth, cockpits for general magmar and flama, dual catapults and a disc shooter. 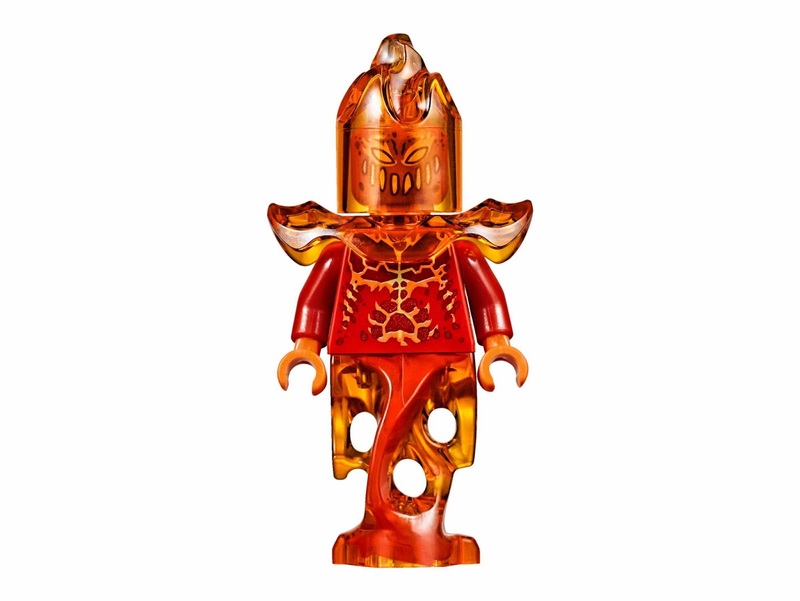 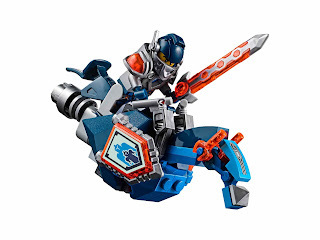 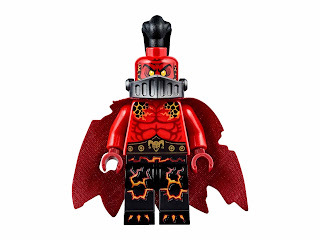 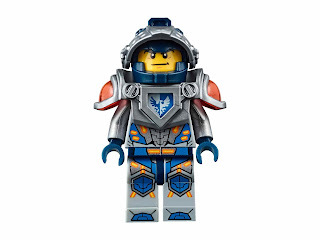 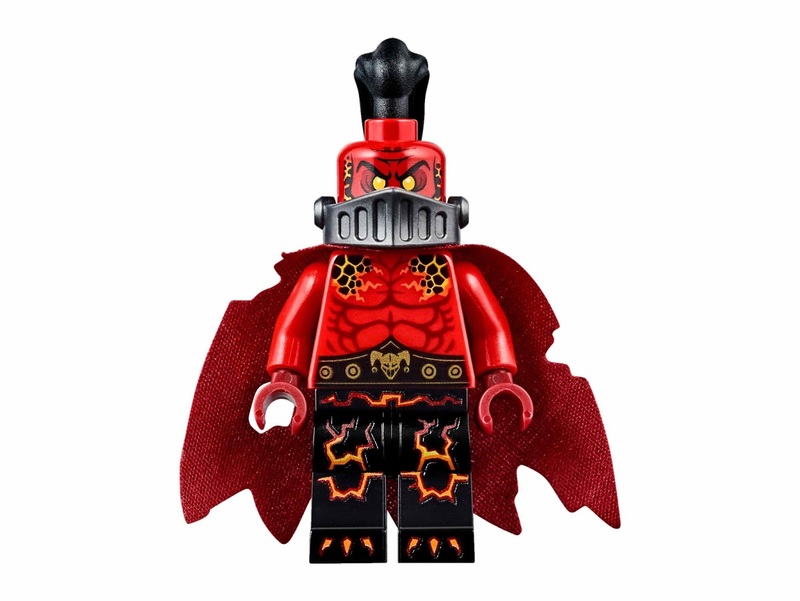 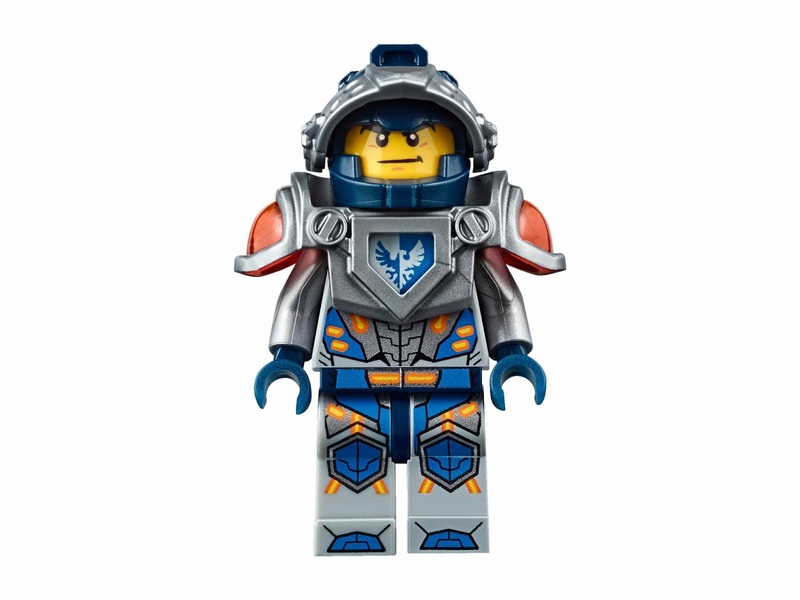 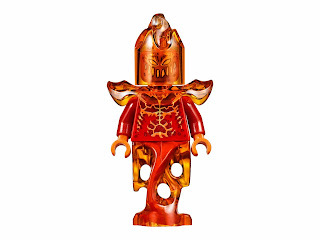 minifigs included a general magmar minifig, a flama minifig and a clay moorington minifig.